Onward Willow Spring-A-Ling is happening this Saturday June 3rd from 10am to 3pm. 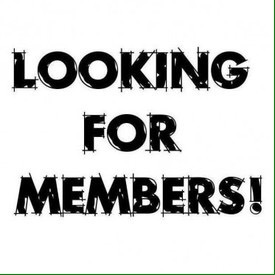 Come join us for some fun!! 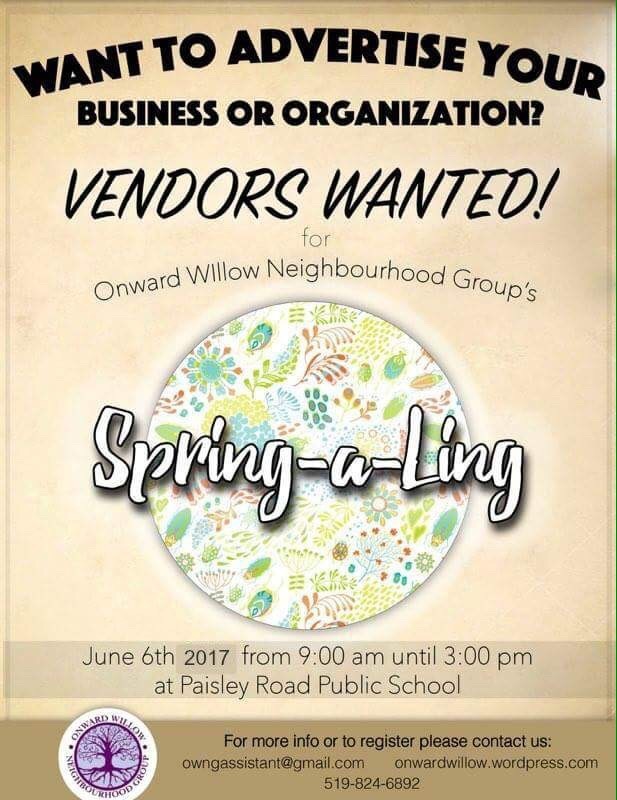 30+ Vendors, Bubble Soccer from 1:00pm to 3:00pm, Face painting, crafts, silent auction and a Fundraising BBQ. Proceeds from BBQ go to operational cost of running the Onward Willow Centre and purchasing emergency food items. Donations of non perishable items will also be greatly appreciated!!! This market services the Onward Willow Neighbourhood Area and hopes to soon expand with others help. 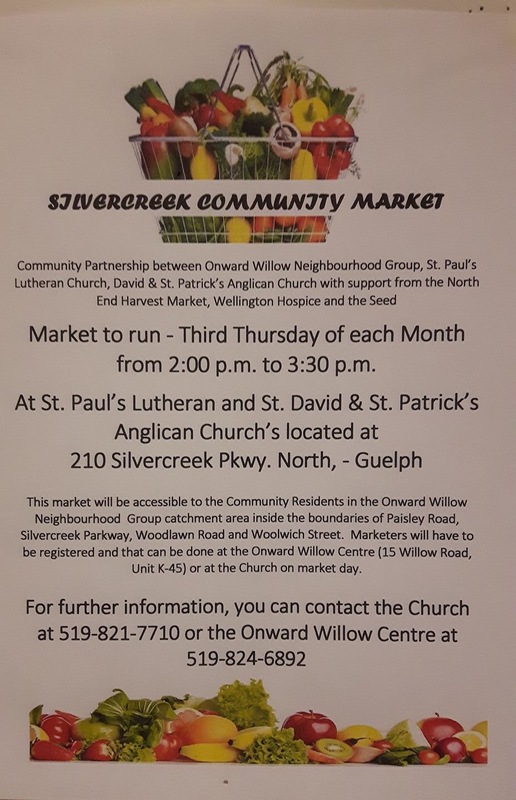 This is a community market benefiting our neighbourhood along Silvercreek Parkway and points of western Guelph. Fresh produce and non-perishable items will be available. The market is open the 3rd Thursday of each month and is funded entirely through community donations. For each $20 donated buys $30 of fresh food. Monetary donations and non-perishable food items are welcomed. Thinking of what to do with extra garden produce? We’ll welcome those donations too as the season allows.